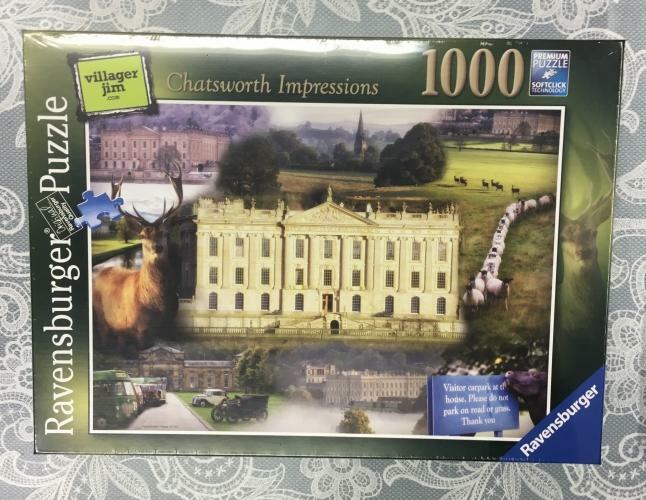 New in this week we have this beautiful 1000 piece Ravensburger puzzle featuring stunning images taken by local photography sensation Villager Jim! If you would like to purchase either pop onto the shop or give us a call on 01629 814811 and we can post them out for £11.99 plus £2.99 postage. The jigsaw section is looking lovely and full with lots of new puzzles to try.